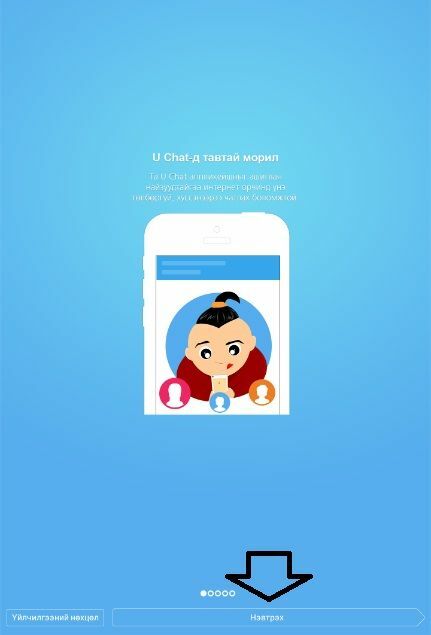 U-Chat is a good application which you can use in Mongolian and English languages. We are going to tell you how to use this application on here and how to communicate with your friends. U-Chat has many good features. We will also tell you about features of this messenger app too. This application is allowing you to chat with people in text, and giving you many good options for chatting. There are various stickers and emoticons for chatting with people. You will able to find funny emotions too. You will enjoy with them while you are talking with your friends. It’s a good Facebook Messenger alternative and it’s actually doing more than Facebook Messenger and you can do anything which you do on Facebook Messenger on this app. 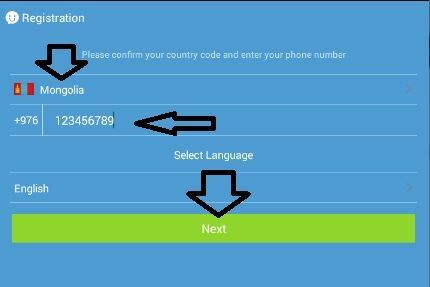 However it’s starting with Mongolian language, we are going to tell you how to change the language and give you some tips about usage of the application. It’s very easy to set up. All you need to do not clicking “next, next, next” while you set up application when you just install it and read our instructions. 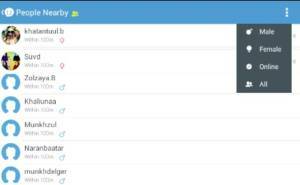 Let’s start to talk about how to change language and how to use this free software. U-Chat Messenger is one of the best applications which gives you a lot of opportunities in only one application without any extension. Adding people as your friend on your iPhone contact list. Adding people as your friend in your Facebook account. Adding random people as friend and chat with them if they accept your friendship offer. Instant text chat with friends. Random chat is available but friendship request required. You can filter gender if you are looking for only females or males. Block anyone you want if they are annoying you. All Facebook Messenger features are included. Group Chat is available on the application. U-Chat doesn’t have this features at the moment. There’s no instant video chat. There’s no instant voice chat but walkie talkie. You will meet people from World rarely but you can talk Mongolian girls and guys. You can’t chat with your Facebook friends if they didn’t install this application. Having 3G connection at the least. You are done! Now you can find new friends and add your friends from Facebook! Connection: 3G (at the least) or Wi-Fi. U Chat supports Mongolian and English languages. This application is no more available. I am from Indonesia. Thanks for introducing this app for us. I haven’t heard about this application before and I was expecting this not working at all. However I download it from AppStore. It is very talented and I recommended my friends to use it. I also met with a few Mongolian people with tese app. It’s working quite find and I should admit that I am surprised.